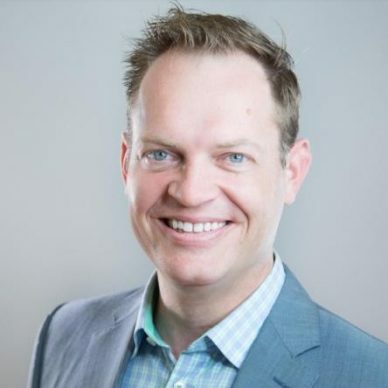 Scott Edmonds is a sales, business development and customer success leader with over a decade of experience in the marketing technology space. Prior to Chatcast, Scott led global sales for FollowAnalytics and was employee #10 at Marketo, one of the fastest-growing enterprise SaaS companies of all time. Scott was a key member of Marketo’s go-to-market team internationally helping grow the company from $0 to $190m in sales with an IPO along the way.